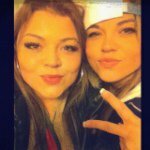 I can recall the first time I heard this young lady sign “DANCING IN THE SKY”, I was scrolling through my facebook posts and came across her image and was curious. As I clicked on the video and the music began, I was immediately intrigued and continued to watch and listen. Somewhere in the beginning, I began to feel a feeling that I had not felt in awhile. I lost my parents and my sister all in one year back in 2009-2010, my dad past on first, then my sister day before Christmas and my mom followed one year and 8 days after my dad. It was a very lonely, trying time for me as I attempted to make sense of it all. As time past, the tears became fewer and farther between, the pain always present. It took a lot of tears, snotty noses, and plenty of Kleenex to come to where I am today. So when I heard “Dancing in the Sky” for the first time it triggered that pain that that I thought I hid so well from everyone, even from myself. I did not know that a song would bring me to my knees, but that’s what happened. Her voice, the lyrics, and everything all together is just simply amazing. I couldn’t listen to this song for a few months, because I knew I would cry. Later on, I began to listen to different parts of the song, the way her voice would carry a note and her gestures, I was finally able to listen to this song in it’s entirety. I want to commend these two beautiful young women for bringing this song out for all of us to listen to, you truly are a blessing. For some it maybe just another song and for others it may stir emotions that you thought where gone and bring tears of sorrow, but that’s ok. As for me, I am so thankful that this song came at a time when I truly needed to hear these words. Heyyy! 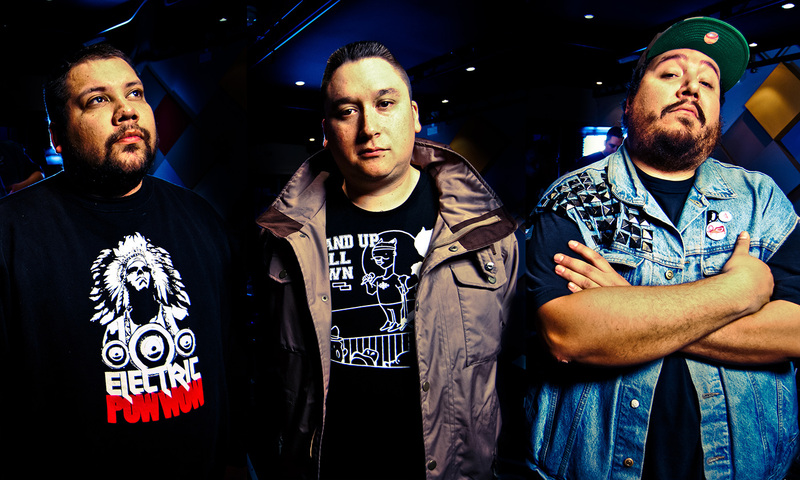 A Tribe Called Red – The following is taken from their Website.